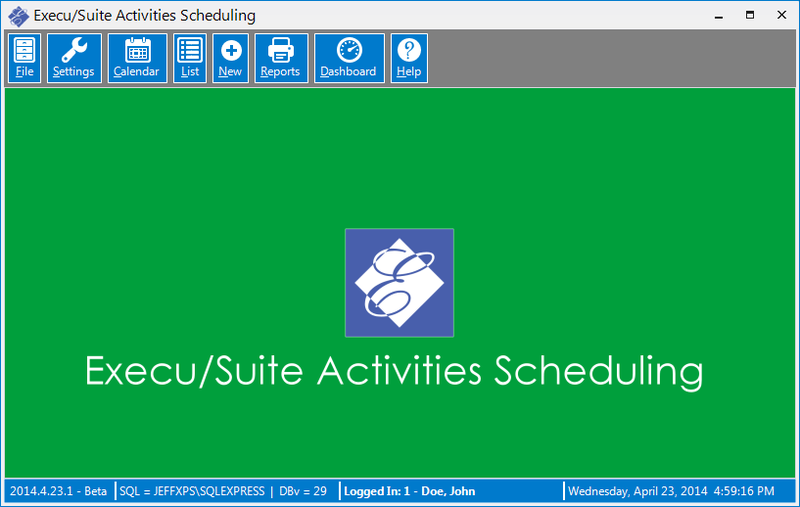 Execu/Suite Activities is an activity scheduling application that allows you to configure and schedule a large number of activity types. You can configure anything from Spa Treatments, Canoe Rentals to Horseback Riding. Use this knowledgebase to find solutions to commonly encountered problems, installation, setup and configuration. Use the search feature above to find articles matching specific criteria, or browse the categories below. If you are still unable to find an acceptable solution, please contact us by email at support@execu-tech.com or by phone at 850-747-0581.